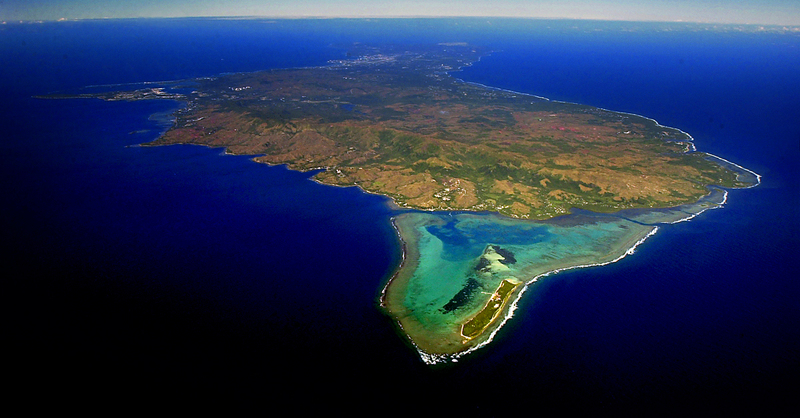 Image of Guam from Allways Dive. After a week of increasing tensions between the United States and North Korea, residents of Guam were shaken by an accidental emergency civil danger warning on Tuesday. Two radio stations brought listeners attention at 12:25 am local time to an unspecified danger near the US Pacific island. Civil danger broadcasts are used to warn civilians of an imminent threat to their livelihood and would be used in the case of North Korea launching projectiles at Guam. The alert lasted some 15 minutes and Guam’s homeland security department later released a statement saying that a real emergency bulletin would convey the type of threat specifically. “The unauthorized threat test was not connected to any emergency, threat or warning,” read the statement. Guam Homeland Security blamed “human error”, saying precautions had been set to make sure the accident would not occur again. This comes as reports of satellite imagery tracking the preparation of missiles in North Korea are being released. With files from Guam Homeland Security.